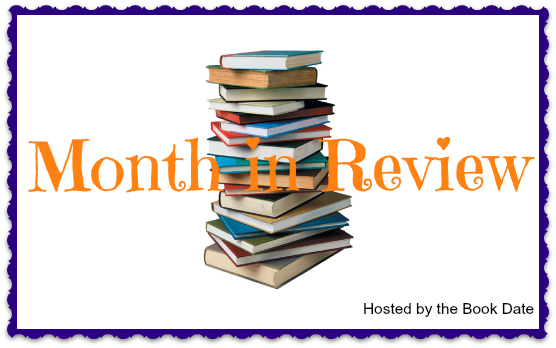 The Book Date : Top Ten Movies I Enjoyed. 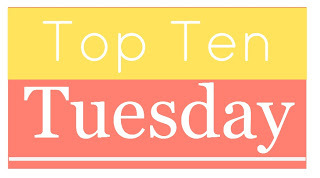 Top Ten Movies I Enjoyed. Let's see! Do I have 10 movies I am in love with. I am not much of a movie goer and definitely not a movie buff. However I have a few I remember, all these are ones I'd watch again. 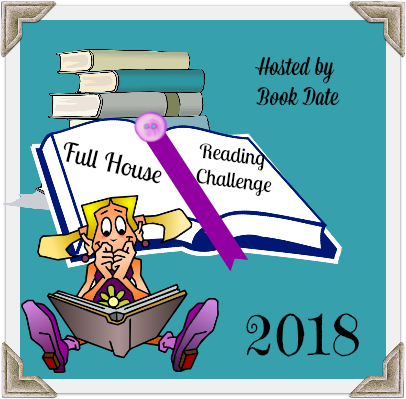 I like either a good drama or a good laugh, or a movie based on a book I've read. So in no sense of order here are some of my favourite movies. And it surprised me when I started to think about movies that I had more than ten! I saw this one this year, a 2016 one. 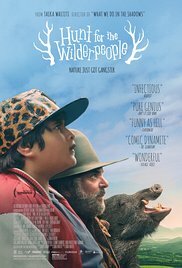 It is a New Zealand movie and I loved it. Yes, it appealed to my sense of humour, and was a total feel good movie. I'll want to see it again. Set in New Zealand. I really enjoyed the audiobook of this movie and as soon as the movie came out in 2015 I was out to see it. Totally loved it and would watch it again. Set mostly on Mars. I went to see this movie in 1999 when it came out and it has remained a favourite ever since. I have the music track and have also watched the movie a number of times. I know it is a romance, but I loved the humour as well. That Welshman Spike (played by Rhys Ifans) always made me laugh. Also Emma Chambers who played Honey. Of course it didn't hurt to have Julia Roberts and Hugh Grant. I can't remember whether I saw the movie first or read the book first. But I liked both very much. 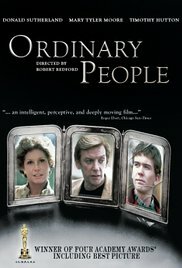 A 1980's movie with Donald Sutherland and Mary Tyler Moore. Directed by Robert Redford. 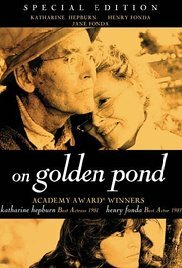 This was another 1980's movie with Katherine Hepburn, Henry Fonda and Jane Fonda. I remember it for the story and the scenery. A movie I saw at the theatre - 2006. I went because l love Beatrice Potter's work. I found the drawings, scenery and story very enjoyable. I enjoy comedy and anything that makes me laugh is a goer. Bit of a pattern going on here! Starred Renee Zeilweger, Colin Firth, Hugh Grant. Haven't seen the latest in this series but must catch up on it. I didn't see this one at the theatre but loved it when I saw it on TV. Julia Roberts and Richard Gere. Lot of fun and romance. I watched this one on TV too and was totally engaged. Matt Damon, Ben Affleck, Robin Williams. Story appealed to me and actors were great! A few movies on here that are my favorite, including Pretty Woman, Notting Hill and Britney Jone's Diary ( Hmmm.. I think you figure out what type of movies I like!! 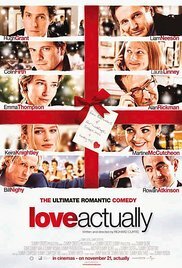 Notting Hill is great, as is Love Actually. I'm partial to both Emma Thompson and Hugh Grant... he really had a run of good comedies there for a while. Pretty Woman is a classic, and I thought Bridget Jones was great. Great choices! You've got some real tear-jerkers there and I will always, always love Bridget (recently saw Bridget Jones Baby and it was funny and sad and all the things you want from Bridget). Awk I loved Miss Potter! IT WAS SO SAD AT TIMES THOUGH. 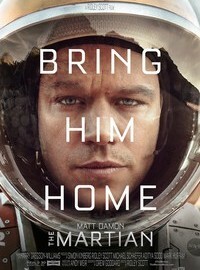 *sniffles* And I really want to see The Martian...and read it. 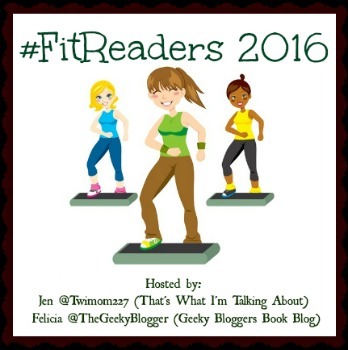 Hehehe, I should probably read it first though, right?! I've heard it's quite funny and those are the kinds of movies I do so like! Here's my TTT! 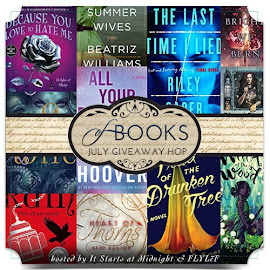 Thanks for sharing this list! I've enjoyed, I think four of the movies on your list. A few I wish I had watched. I will keep your list in mind. 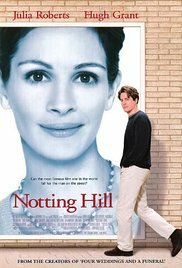 Notting Hill and Pretty Woman are two of my favorites!! Notting Hill is so fun! 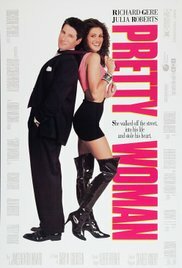 I enjoyed Pretty Woman too though I haven't seen it in forever. 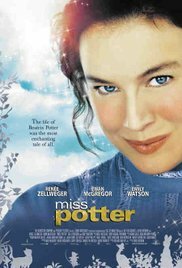 I have Miss Potter on my To Watch list. It sounds like a fun movie and Beatrix Potter herself was absolutely fascinating. 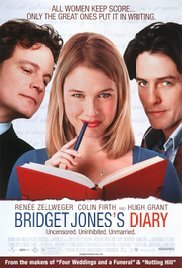 I love Bridget Jones's Diary it s such a cute chick flick! Great list. 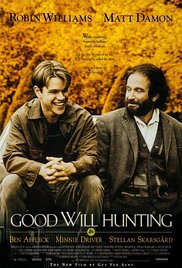 Oh, yes, I see some favorites there: Pretty Woman (which I've watched several times); Notting Hill; Ordinary People; Bridget Jones's Diary; On Golden Pond; and Good Will Hunting. Thanks for the reminder of these delightful movies. I will watch many of these movies if I come across them while flipping channels.